Not your typical backwoods hillbilly, Mose is Dwight Schrute's Amish beet-loving cousin. Which means he hates things like phones (when Mose and the Schrute Farm went wireless, he hid all the wires). 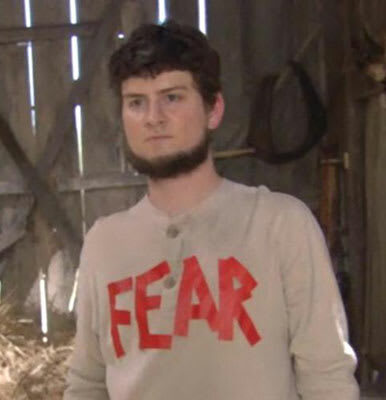 Fun fact: Mose was played by writer Michael Schur, who left The Office to go executive producer Parks and Recreation.